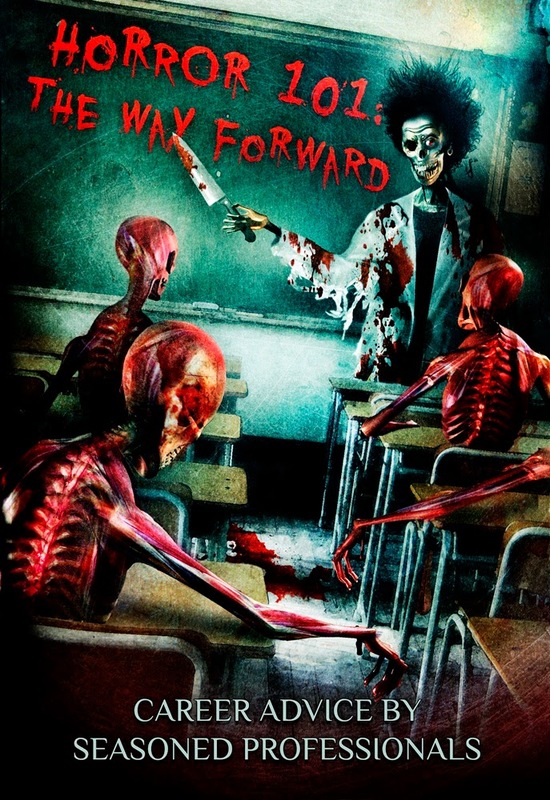 Out this week from Crystal Lake Publishing is Horror 101: The Way Forward, 'a comprehensive overview of the Horror fiction genre and career opportunities available to established and aspiring authors.' For just 77p on Kindle, this is a must have! Brian Moreland's short, "The Girl From the Blood Coven" is currently available for free for Kindle from Amazon.